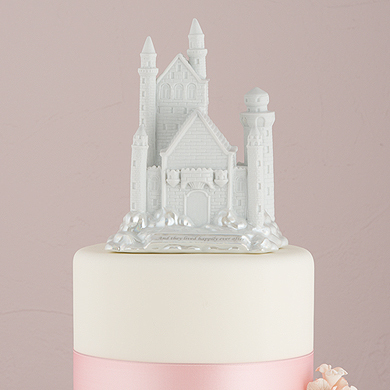 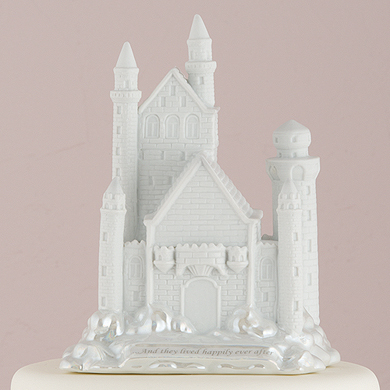 A dreamy fairytale castle worthy of any Princess Bride. 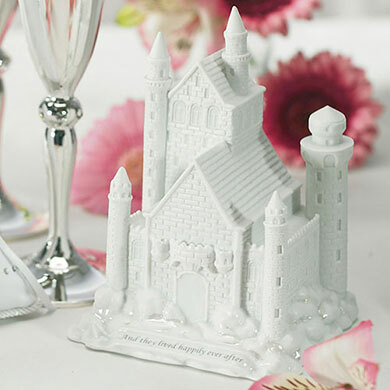 Perfect for your Cinderella wedding, or for any bride who’s found the magic of love. 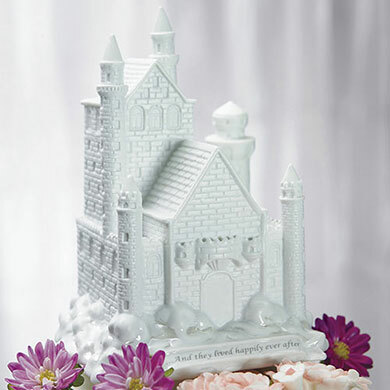 Glazed porcelain.